Offers always seem to be for new landlords; but what about those landlords who loyally stay with their letting agent? At Fineholm, we want to thank those Landlords for their custom and their repeat business. We wanted to find a way to say thanks to our landlords who have remained loyal to Fineholm and continued to ask us to find tenants year on year. 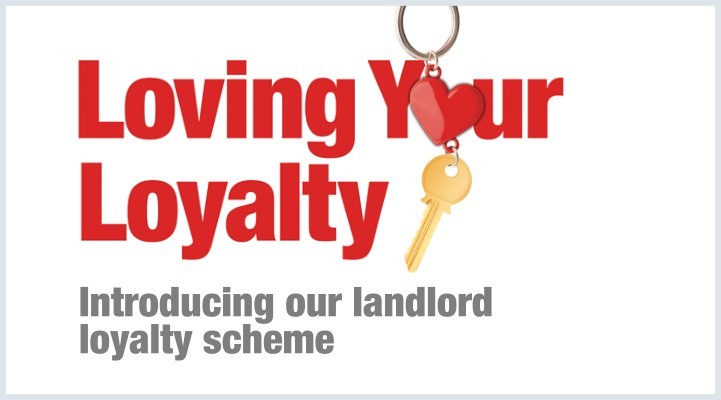 Introducing the Landlord Loyalty Scheme! As an existing fineholm landlord we charge a marketing fee for advertising the property when we need to find you a new tenant; with the implementation of the new loyalty scheme, after every 3 tenancies your marketing fee will be halved for the 4th tenant – saving you on average £100. If you have already had 3 or more tenancies since you began your contract with Fineholm, then your next marketing fee will be halved. The pattern will continue, so on the 8th tenancy, you will make the saving again. We thought about a free gift but what most landlords value more than anything is more money in their pocket- we hope you agree!